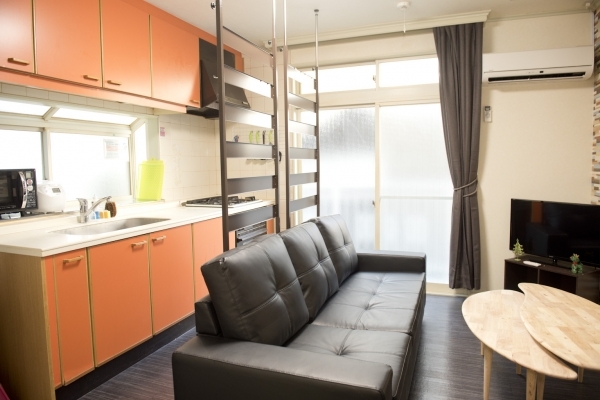 A fancy sharehouse located in Meguro! A 6-minute walk from JR Meguro station. 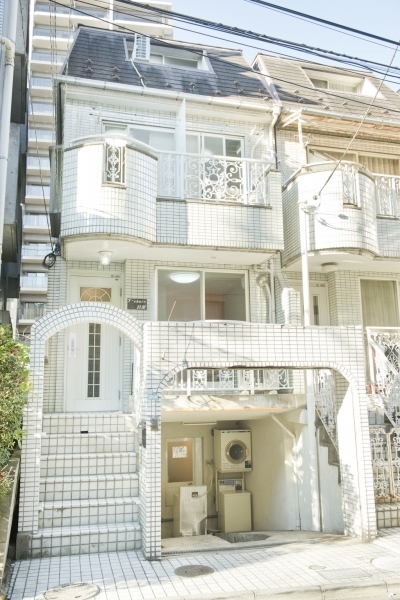 This white house stands out in the quiet residential neighborhood of Meguro. This is T-share Meguro. It’s a 4-story sharehouse with a large entrance. The second floor has a comfortable couch, TV screens, and a DVD player. The kitchen is also connected to the living room. The kitchen and living room are your greatest tools in making connections with other residents. Each of the 8 residents have their own private rooms. Since they have just been renovated and refurbished, the rooms are cleaner than ever. The large windows allow the room to feel clean and bright. The spacious rooms allow people to relax and feel at home. Of course, all rooms have a bed and air-conditioning unit, as well as a desk. The common rooms have washing machines and dryers, as well as refrigerators available for use, so you don’t have to buy any of that before moving in. There is also a spacious bicycle parking lot. If you’ve always wanted to ride a bicycle, why not use this opportunity to start? 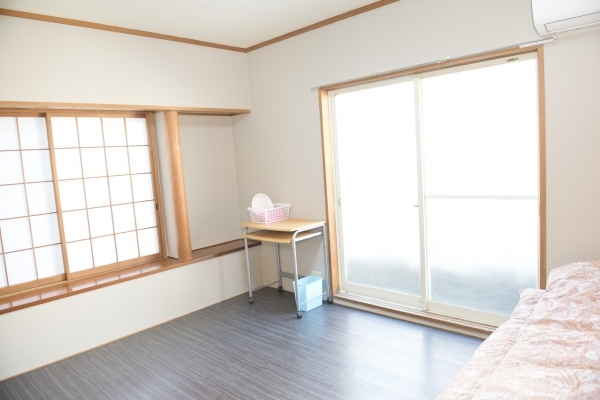 T-share Meguro just opened, so why not start the next chapter of your life here? 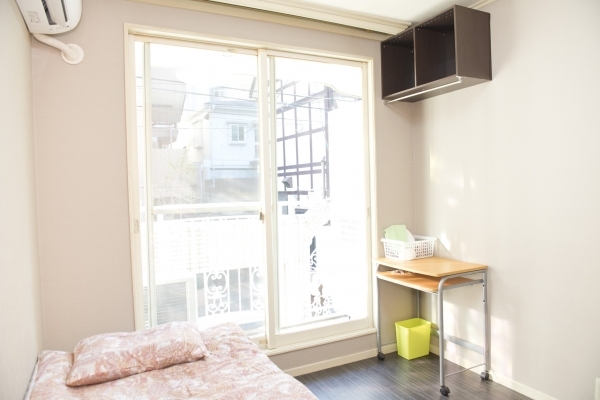 6 minutes walk from Meguro Station.